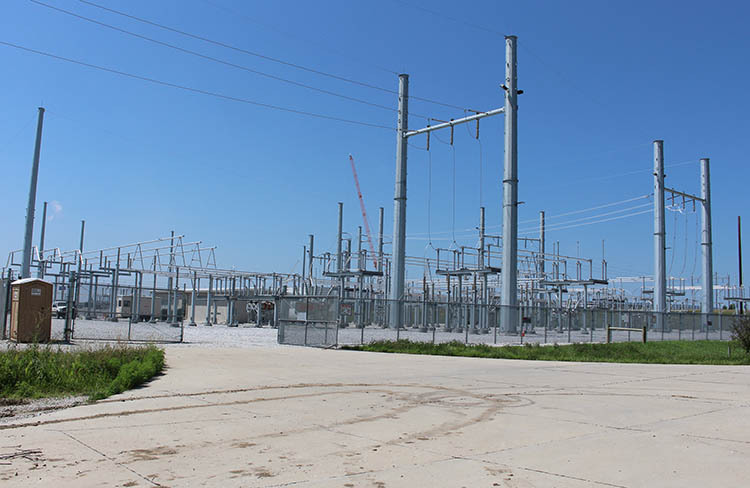 The substation upgrade that will feed Facebook’s data center in Sarpy County was finished this spring and energized in July. The work, done ahead of schedule, was standard as far as expansions of this kind. Shawn Smith, Substation crew leader, said it was a large project that involved many different departments. The crews perform remodels and expansions. They also build new substations, but OPPD doesn’t add a new substation every year. In March 2017, Facebook announced they were building a data center in Sarpy County to support their operations. One year later, Facebook announced the data center would now consist of six buildings instead of two. Substations help route electricity and transform it into useable voltages through OPPD’s distribution system, or they can step up voltage to travel long distances across the utility’s transmission system. 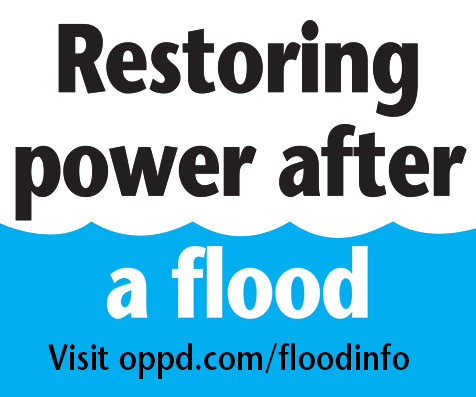 In all, OPPD has about 130 substations serving its 369,000 customers. “There was some concern over getting it done in time, but the crews were able to do so early and they did a great job,” said Lee O’Neal, manager Substation & System Protection. The facility is a newer one. OPPD finished it in 2014. The substation is now twice its original physical size, said Matt Eibes, manager of Substation Engineering. Eibes said the sub is now ready to expand further, if needed. how do substations actually work? I notice some have huge fans. and the one on about 108th and Maple st. (next to the walking path) it has a glass dome attached to the sub station what is that used for?